Our Weight Loss Management Program at SKIN, by Heller Plastic Surgery allows for patients to more effectively participate in an evidence-based program that helps them enjoy long-term weight loss. We pride ourselves in offering a unique blend of education, supervision and support, medical-grade monitoring, as well as proven techniques that get long-term weight loss results. One way SKIN distinguishes itself is that our weight loss management program is custom-tailored to each individual. The program includes weekly one-on-one nutritional coaching while incorporating FDA approved appetite suppressants to help curb cravings. We also incorporate Lipotropic injections which facilitate natural fat burning processes that also cleanse and detoxify the liver. We know that losing weight can be difficult and that society and advertisers don’t make it any easier on people who are trying to improve themselves. Studies have shown that utilizing the sort of multidisciplinary approach that SKIN offers, patients are able to glean undeniable results while enjoying the fruitful benefits of lifestyle change. 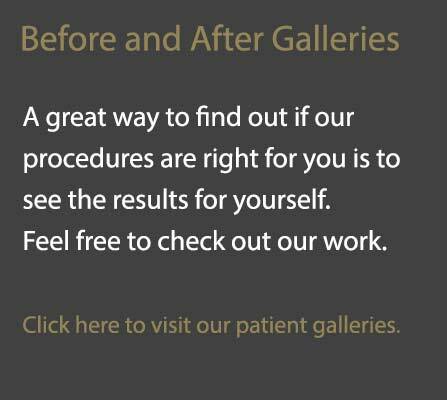 For patients who’d like to find out more about our weight loss management program, please contact SKIN today. We’re eager to get started on the new you.